If lifecycle asset management is at the very forefront of an economically driven shipping company, then marine coating have to be a part of that discussion. That, in part, is because the global regulatory scheme is now impacting everything from marine propulsion, vessel discharge protocol, ballast water management and everything in between. The fact that marine coatings can be at the very heart of any and all of these discussions shouldn’t surprise anyone. Stephen F. Dickey, Market Director – Global Marine for Sherwin-Williams Protective & Marine Coatings, knows that as well as anyone. Previously, Dickey was the Director of Marketing and Business Development at PPG Industries Protective & Marine Coatings. Prior to that, he was the Group President for Ameron’s Protective Coatings Group. Dickey has been involved in the heavy-duty coatings market since 1981 in various technical, sales, marketing, operations and executive management positions. 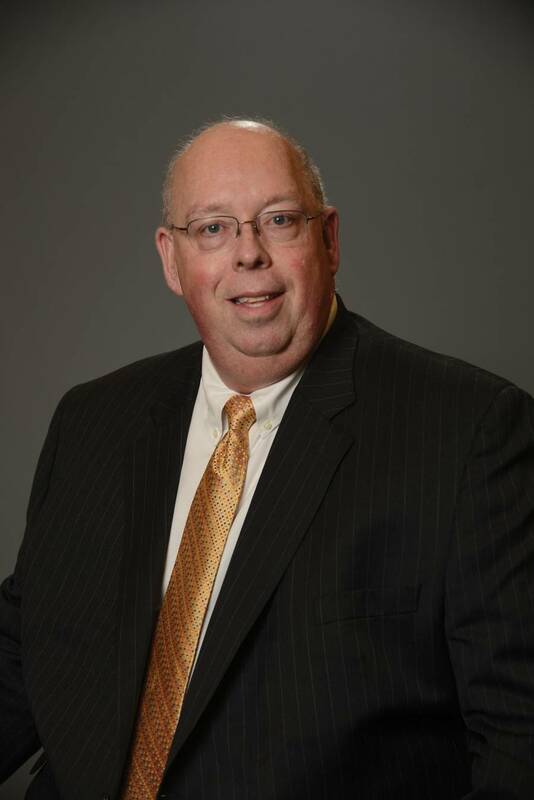 He has also served as the Senior Vice President of Marketing and Strategic Planning and General Manager for Product Finishes at Ameron International. Dickey holds a degree in Business Administration. This month, his take on the rapidly evolving world of marine coatings hits home in a red hot offshore rebuilding era right here at home, even as the global boatbuilding markets cool off. Tell our readers about the biggest challenge in marine coatings today. There are two major marine market coatings challenges currently – (1) developing and qualifying products for ballast water tanks that both meet IMO PSPC and can perform long term in a ballast water treatment environment, and (2) developing effective and durable underwater hull systems. The difficulty is creating products that can meet the performance expectations of vessel owners and the increasingly demanding regulatory constraints on the materials we can use in formulating antifoulings or foul release products. Sherwin-Williams is working hard to meet both of these challenges by working with technical partners to create new approaches, and looking at new uses for existing products and materials. We are also challenging our technical teams to create solutions that will revolutionize the coatings market. Do the shipyards drive coatings selection or is it the owners? In reality it is both, depending on the type of application. In newbuildings, while coatings selection is influenced by the owner, the decisions are generally made by the shipyard. 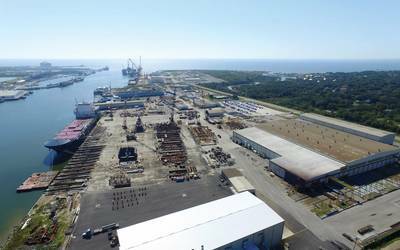 That selection is often based on the level of technical support the shipyard has received on past projects, the history of successful applications, and value. For vessel drydockings and repaints, the decision is almost always made by the owner. This selection is driven by historical fleet coating performance, local product availability, and the level and quality of technical service provided by the coatings manufacturer. Pricing: competitive pricing is important in any business – how much does it matter in coatings? In other words, is quality King? While having competitive prices is an imperative, there are many other factors that drive the overall value proposition. The factors include quality, product availability and delivery, highly trained and experienced field technical services, and project follow-up. In today’s market, good quality is assumed; what separates suppliers is consistent, outstanding quality, that means delivering product that handles and performs the same every time and everywhere it is purchased. Product availability and delivery means that the coatings suppliers must have inventory at the correct locations and staffing to ensure it can be delivered when required, because the marine business is 24/7/365 globally. One of the key factors in the value proposition is the availability of highly trained and experienced field technical service staff to ensure that proper procedures are followed and the correct coatings chosen for specific uses. Many owners would rank this as just as important as the price they are paying. Ballast Water Treatment is here. Sometimes that involves chemicals. Many stakeholders – the IMO for example – are concerned about the effect that may have on ballast tank coatings. 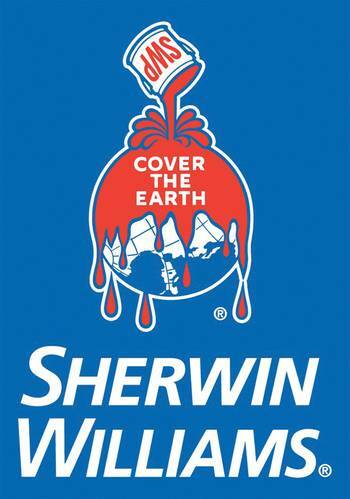 Is Sherwin Williams addressing that concern? If so, where are you in that process? 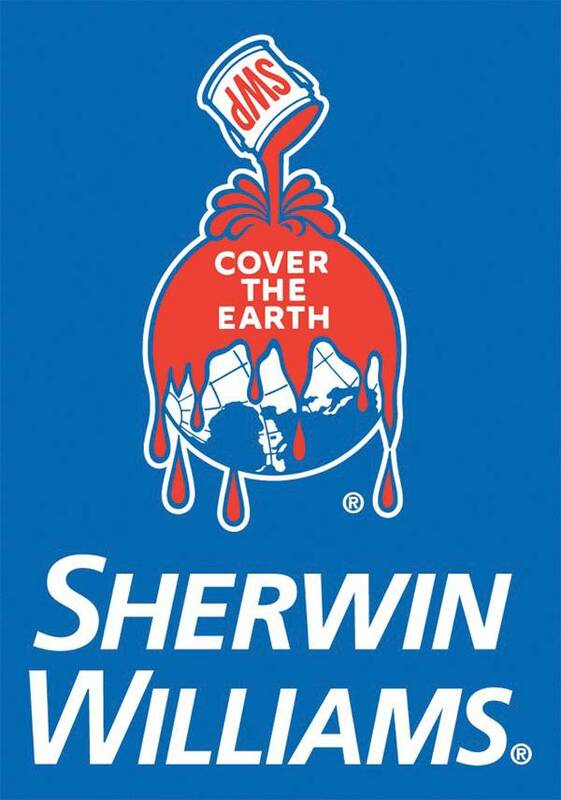 Sherwin-Williams is well aware of the IMO’s concerns, and is working through IPPIC and its PSPC Working Group with the various IMO committees to determine what levels of the various treatment chemicals we will be comfortable with. The best solution for all parties will be for the IMO to regulate the concentrations of chemicals used in approved treatment equipment and for coatings suppliers such as Sherwin-Williams to confirm that our PSPC-approved ballast tank linings can tolerate those exposures. Do brown water (inland), energy (OSV / rigs) and/or larger blue water vessels tend to have different needs when it comes to coatings? If so, what drives those decisions for each? The marine market continues to become more specialized; each of these vessel types requires entirely different approaches and coatings solutions. Inland marine requires coatings that offer ease of application, good short term durability and ease of repair. OSVs require outstanding appearance, recoatability for at-the-pier maintenance, cleanability, and thinner films to control weight. Larger vessels (20,000 ton+) require tank and underwater hull systems that have extreme endurance, and topsides designed for in-service crew maintenance – and the whole system needs to be designed to the vessel’s drydocking cycle. All of this drives the marine coatings market to be highly technical and consultative, so that the coatings supplier can fulfill the exacting requirements of the owner. What’s been your most recent rollout of a new product? Sherwin-Williams recently received U.S. Navy approval of our commercial Ultra High Solids NSF Std 61 potable water tank lining, SherPlate PW. Approved for tanks as small as 25 gallons, SherPlate PW represents the first single coat, rapid return to service potable water tank lining. Originally introduced in 2012 to the water storage market, SherPlate PW is now available for marine applications globally. What’s next? Does Sherwin-Williams have a new product coming out and if so, when can we expect it and can you tell us your targets (type of improvements and intended uses)? Sherwin-Williams will introduce SeaVoyage, a new line of antifoulings beginning late in 2013. The line consists of six new products ranging from proven self-polishing copolymer (SPC) technologies to high performance copper silyl acrylate copolymer coatings designed to provide long term performance and fuel savings. These products will be available globally as local registration rules allow.